Today’s smile is especially for French speakers (or readers). 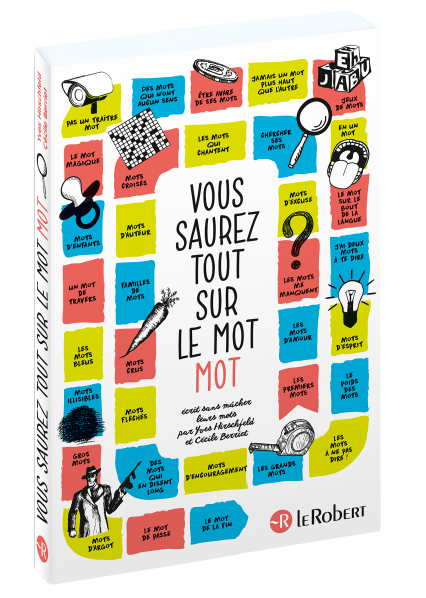 The well-known dictionary publisher Le Robert has recently released “Vous saurez tout sur le mot mot“. These 224 illustrated pages of puns, historical gems, and little-known facts covering all aspects of life are guaranteed to raise smiles. Pour en savoir plus sur le livre, voir le site de l’éditeur ici et cliquer sur “Feuilletage“.